The UCLA Road Race is one of the only remaining Southern California Road Races and, like other races, has a rich history behind it since its origin, which according to USAC was way back when in 2005. In fact, the sport and culture of cycling is largely rooted in its history, from the most iconic races, to the national and international celebrities, to the unsung heroes and heroines who never saw the top step but were integral to the sport of cycling as we know it. These are all aspects that make cycling captivating to many around the world. A huuuuge part of the American cycling history includes collegiate racing. This unique aspect to United States cycling holds merit in the global context, seeing the graduation of collegiate cyclists to the professional ranks as well as countless graduates who have pursued careers outside of cycling. 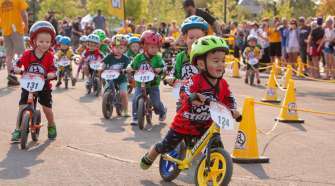 Junior development in cycling has vastly different cultural significance in many other countries. Yet, among these, immense pressure is put upon the youth to succeed in cycling and to make that a single-minded way of life. In the U.S., there stands an extraordinary opportunity for past juniors to succeed at a high level in cycling while also focusing on arguably more important aspects of life, including but not limited to: education, friendships and strong relationships, finding a fulfilling and meaningful career path, and being compassionate toward others. Collegiate cycling embodies the mentality of not single-minded focus, but rather active rotation and demonstrating the ability to shift attention between healthy facets of life. While having an overarching vision is powerful and path orienting, finding smaller and achievable goals are just as important in the development of self-understanding and societal meaning in a rapidly changing world. These late teenage years and early ’20s are a time of transition. For American and international young adults, collegiate cycling can be a very exciting prospect, particularly because it allows for this transition time when it can be challenging to determine where they want to go in life. 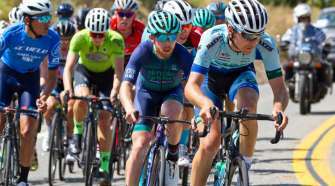 UCLA Cycling was the first race last year (in 2018) to hold collegiate categories merged with juniors at the UCLA Road Race. 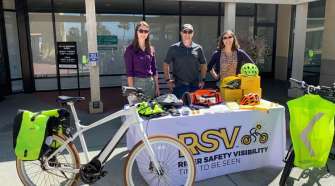 This notion quickly gained ground through the Western Collegiate Cycling Conference (WCCC) to enable juniors to race with role model college students who are going through changes and next-steps with their careers. So please, come on out to the 2019 UCLA Road Race in Pearblossom, CA. While you’re at it, come on out to ALL of the WCCC collegiate races, found on the WCCC website. Whether you reside in NorCal, SoCal, Nevada, or anywhere else in the world, support collegiate cycling. Support the juniors. Help breed a culture and community of growth, understanding, and leadership. 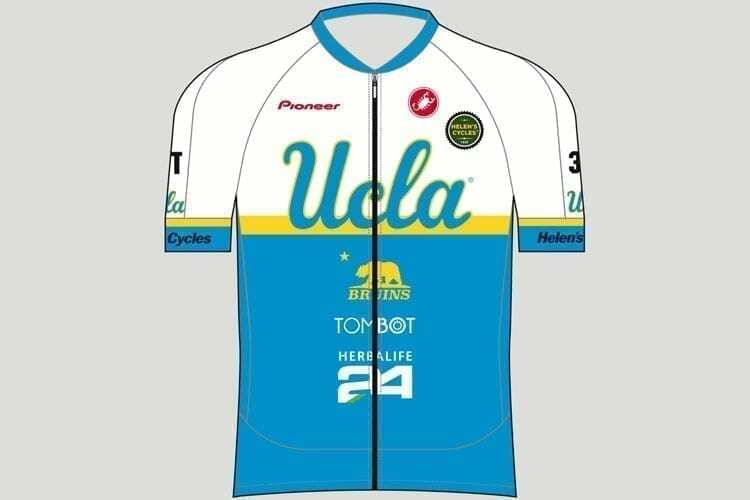 We may reflect on and appreciate the history of cycling, but UCLA Cycling also looks to our future with the hope that collegiate racing will blossom, because collegiate racing is crucial to the success of cycling culture in America and the success of our future generations.